Renowned for its calm elegance and tranquility, the Sarria Sant Gervasi district has kept its village look. Its historic center, with narrow medieval streets surrounded by small gardens and small squares gives it a unique cultural and artistic charm.In addition it is the gateway to the great natural park of Barcelona: "Collserola".Between neoclassical and modernist style, it is the district of Barcelona which has the highest income level, which gives it a higher standard of living than the other districts of the city.There are many residential properties, appreciated by a clientele in search of tranquility and softness.The bottom of Saint Gervasi concentrates a large number of offices and businesses, communication and advertising agencies, restaurants and hospitals. Barcelona is one of the most expensive cities in Spain ahead of Madrid and San Sebastian, with around 4,093 euros per square meter. In 2016, prices have rose to 7% compared to the previous year. Besides, the number of properties sold has also increased by 27% between 2015 and 2016. Therefore, the 2016 year has been a prosperous period for the housing sector in Barcelona and experts foresee that 2017 will be better than the previous year. All in all, the real-estate market is very active and bullish in the Barcelona area, thanks to various elements such as a great growth in Spain, all-time low interest rates and low prices in Barcelona compared to other European big cities. Regarding the property purchasing process, the promise of sale is signed between a buyer and a vendor. an itemized list is attached to the promise of sale. This is a document of related transaction costs such as legal fee, property transfer tax, registration duty, notary fee and real estate agent's fee. Then, the buyer usually places a deposit of 10% of the property price on Notary account in order to guaranty the buyer's commitment. For the following step, the Notary must collect various documents such as the entitlement of the parties, the mortgage situation and even the property verification. He will draw up the deeds, the tax due and the registration of the names of the new owners in the Spanish property register and tax register. On completion of the sale of the real estate, the title deeds are registered with local land registry enabling the title to transfer to the new owner. 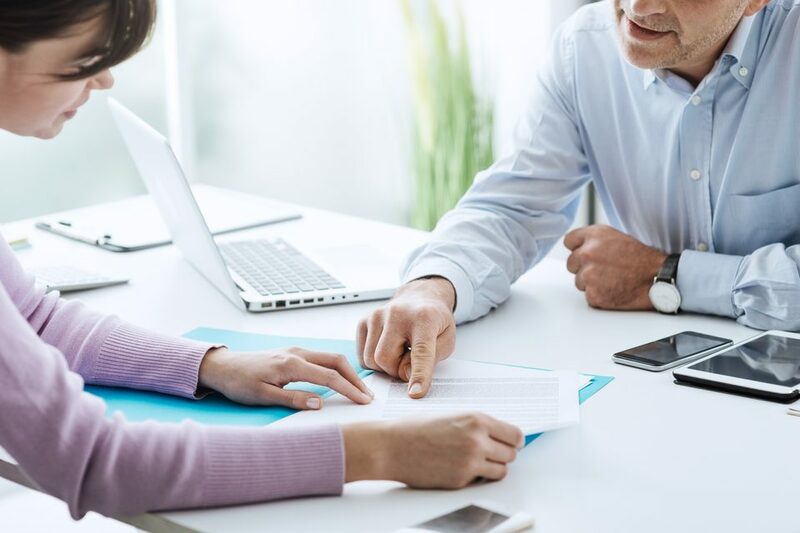 Before any purchase, it is encouraged to contact a professional of the real-estate market in the area to know the different steps of the buying process. The period from December to March is the coolest season in the Barcelona area. Temperatures remain constant, but do not promise great heat. It is possible to benefit from preferential rates for this season. However it will be difficult to swim in the Mediterranean sea. The ideal season to come and enjoy Barcelona is from April to November. The temperatures are around 30 degrees, the sun is shining, the sea is good and the activities are numerous. 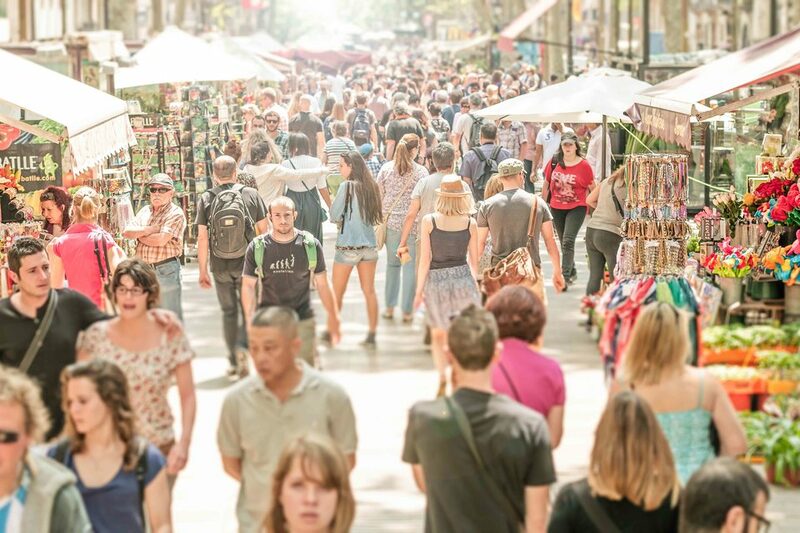 Throughout the summer, Barcelona sees parades of tourists from all over the world, who come to enjoy the warm Catalan life.The months of September and October are also considered the "Best months", because the tourist influx is less important, and house prices are slightly lower compared to the middle of the summer. The peak season is illustrated by the months of July and August. They are the hottest months of the year, and correspond to the period of the year when prices climb to the highest, and when the number of tourists is the most important. 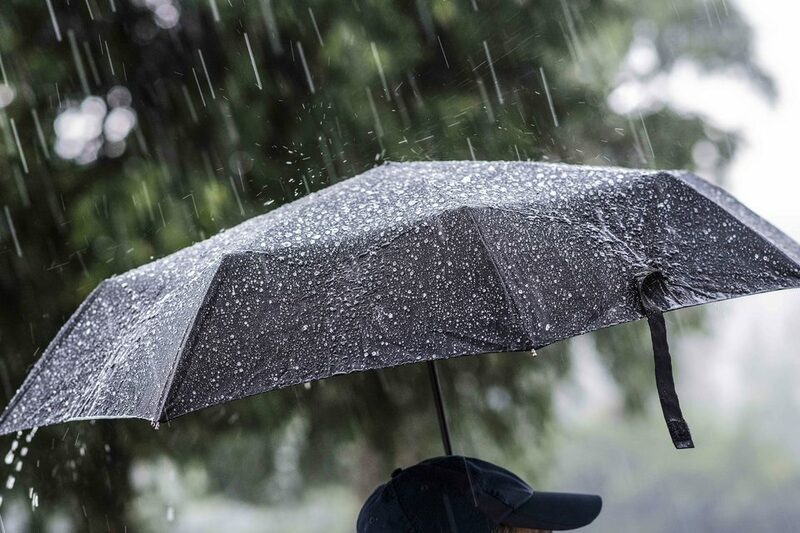 These three elements make the July and August very mixed months for traveling to Spain. With a construction costs amounting to 100 million euros, the Cosmo Caixa is one of the most renowned science museums in Europe. It has recently been renovated by Robert and Esteve Terradas. 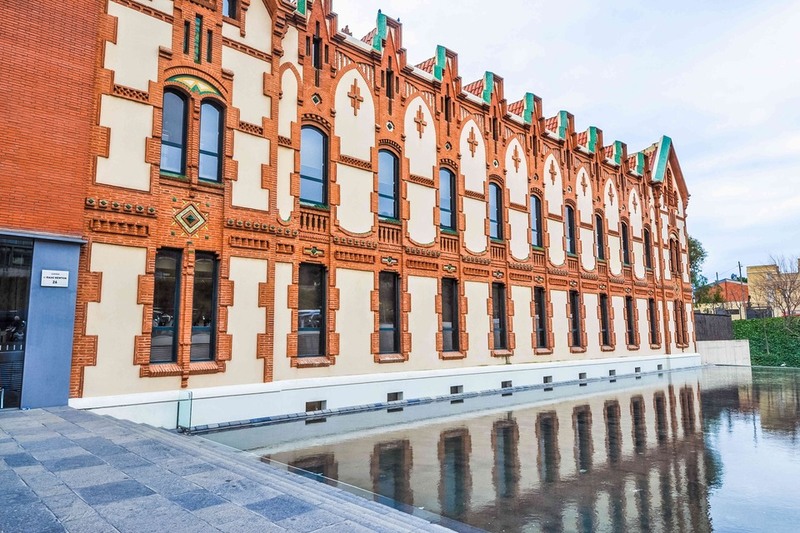 On its 9 floors, this museums displays temporary and permanent exhibitions with specific animations and explanations according to the various public target. This is a prodigious place as it reproduces an inundated forest, with its Amazonian ecosystem in a 1000-square meter hothouse which hosts crocodiles, piranhas and other animal and vegetable species. The planetarium invites the visitor to travel both in space and in time, which is an incredible place to learn while entertaining. With its 550 meters high, this tremendous Roman Catholic church is unmissable. Designed by the Spanish architect Enric Sagnier, its construction lasted from 1902 to 1961. 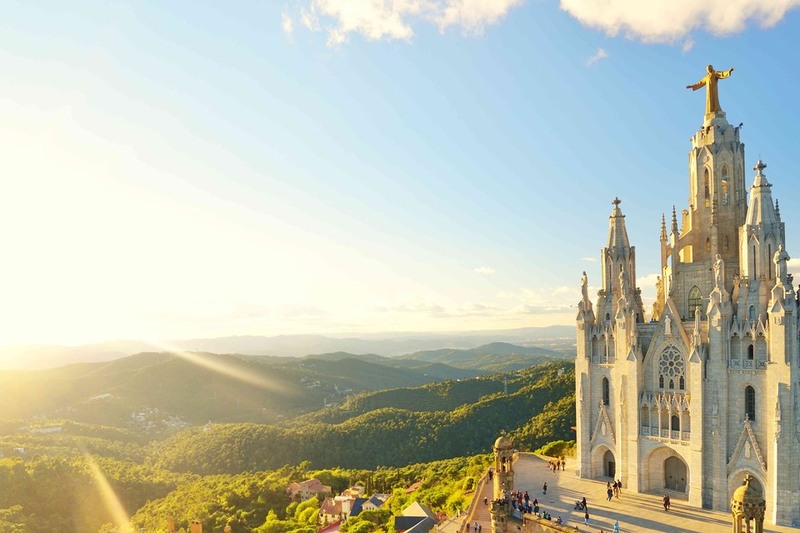 It is situated on the highest point of the Mount Tibidabo in Barcelona. It was formerly a simple basilica built in 1886. From this basilica was built the actual church and the Statue of the Christ was added at its summit. This statue was sculpted by Jose Miret and represents the Christ with the arms in the shape of a cross and a visible heart. This exceptional monument is incredible to visit thanks to its lighted crypt, its rich mosaic walls and its remarkable stained glasses. 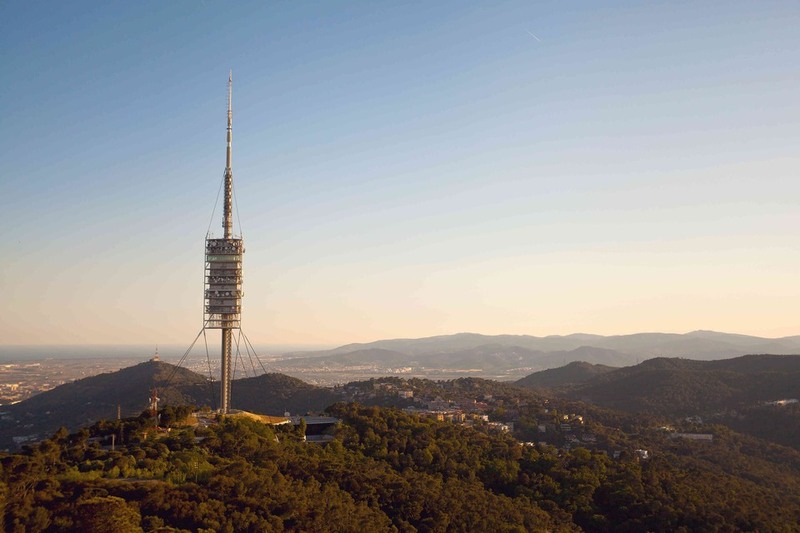 This tower was built in 1991 by the English architect Norman Foster on a summit hill in Barcelona and was destined to be a communication tower. However, it has a public vantage point from which visitors have a breathtaking view on the landscape of Barcelona. With its striking design, its architect wanted to give it a Hi-Tech appearance and an original structure.